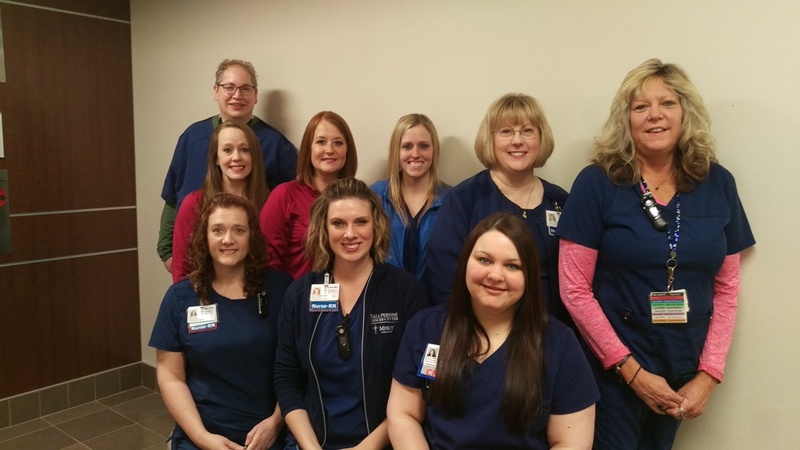 Oncology Associates at Mercy Medical Center in Cedar Rapids (also known as Iowa Cancer Care) is a group of private practice physicians specializing in the care of cancer and blood disorder patients. It includes physicians who have special training in treating cancer and blood disorders. This care could include treatment through chemotherapy, symptoms management, clinical trials, and psychological. We can provide full service with our onsite lab, infusion area, research and pharmacy. We also have access to a dietitian, social worker and chaplain. Other hospital services are available to you in one convenient location. The Collaborative Nurses are your primary contact as far as relaying your questions and concerns to the physicians. Each physician has their own dedicated nurse, who will get to know you, and address your concerns with the physicians. These nurses are oncology certified and bring many years of oncology experience. The Certified Medical Assistants will take you from the waiting room back to the exam room. They obtain your height, weight, and other vital signs. They also review your medication lists, assist with prescription refills, report to the doctor any immediate concerns as well as assist the physician with in-office procedures. 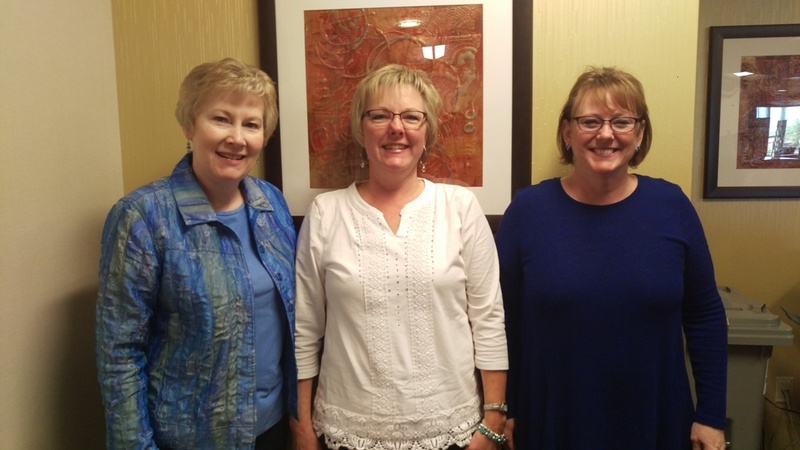 These are the ladies of scheduling. When you are finished seeing your provider, you will stop by scheduling and book your next appointment with these ladies. They coordinate scans, referrals to other offices, and your return appointments within our office.